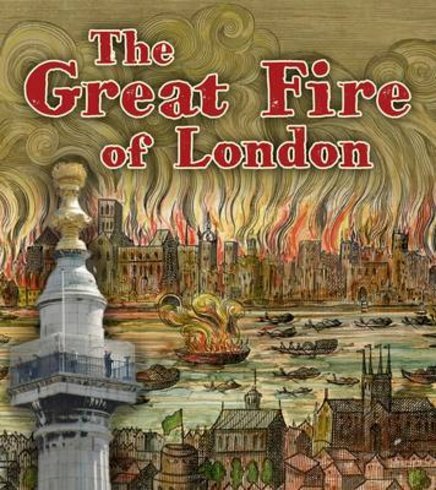 What was the Great Fire of London? How did it start? How long did it go on? Did lots of people die? Witness the spectacular sight of London’s flaming streets, and see how the fire changed England forever. Read the statements of writers who saw the fire with their own eyes. Learn why the fire spread so quickly, and why historians think it may have saved thousands of lives. Then find out how the fire turned London into the stone and brick city we see today.